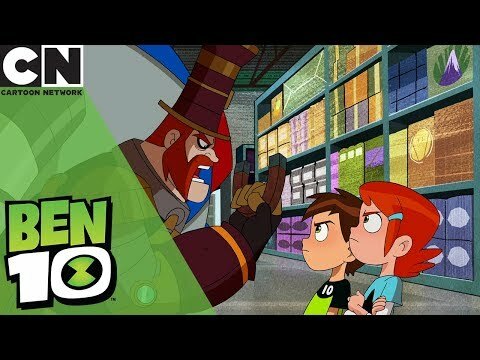 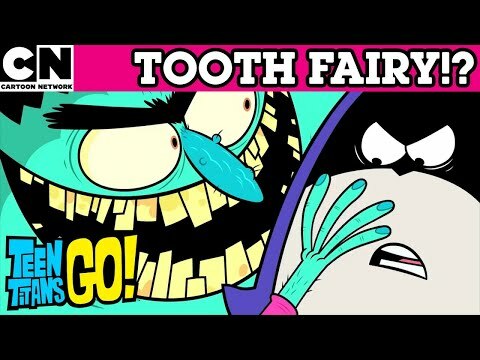 The best videos from Cartoon Network UK youtube channel. 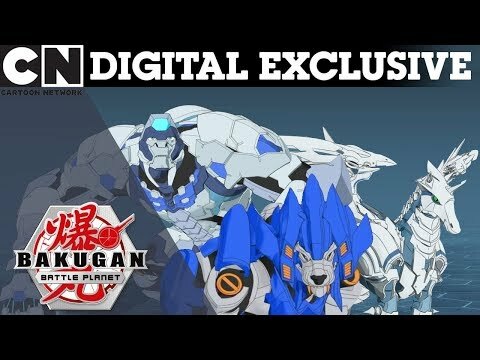 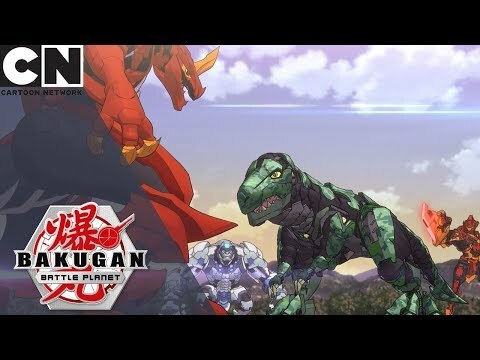 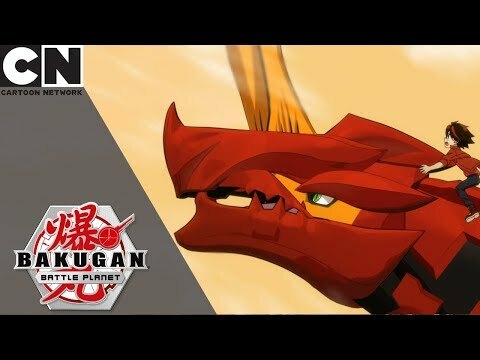 Find all about the mightiest Light & Water Bakugans on Bakugan: Battle Planet so far in this super exclusive video. 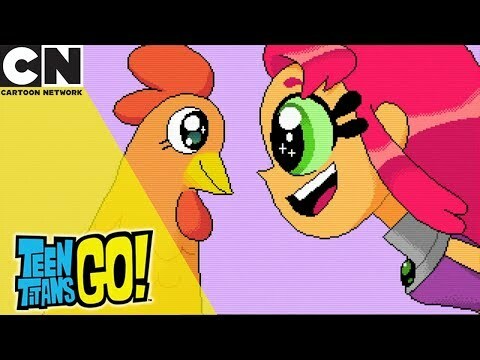 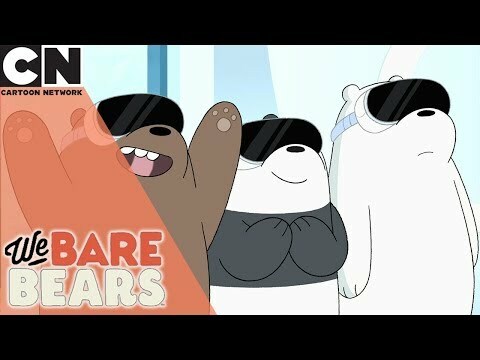 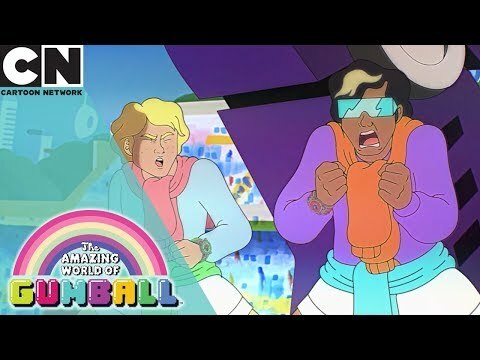 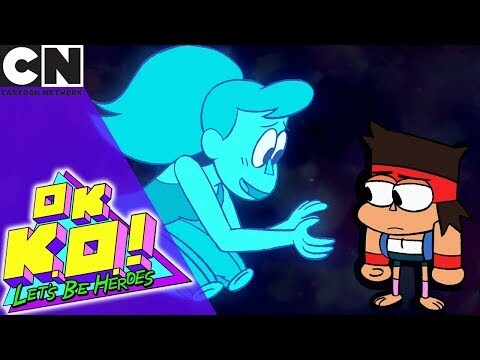 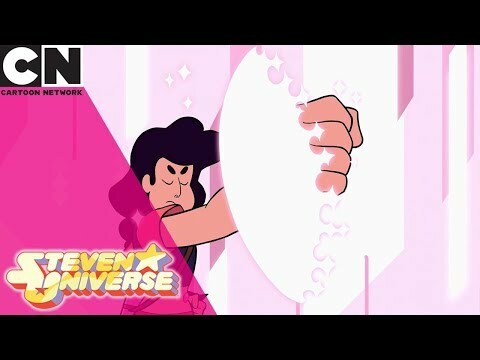 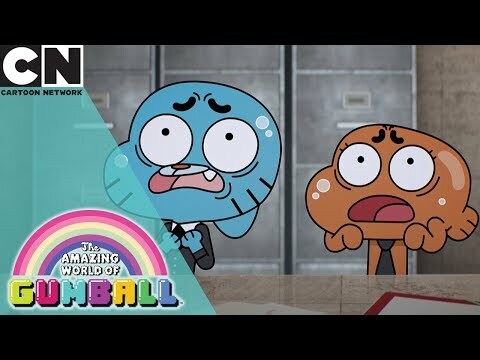 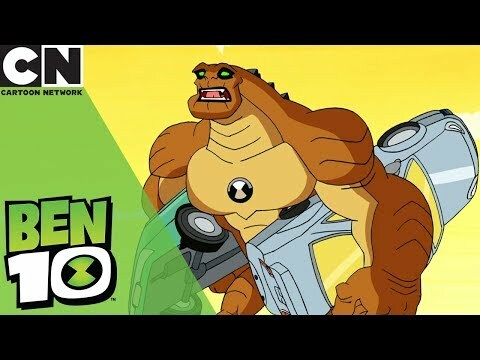 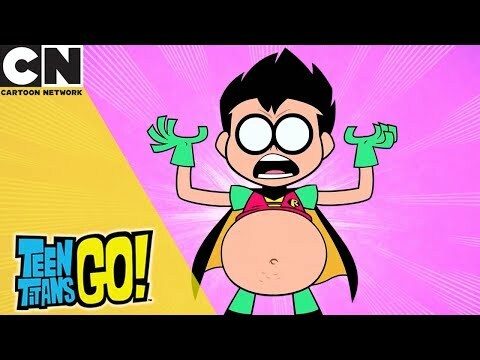 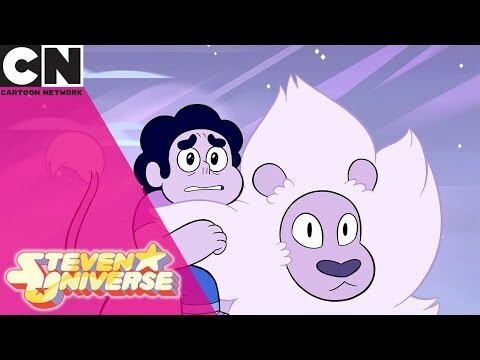 Subscribe to the Cartoon Network UK YouTube channel: https://goo.gl/hRAVDf Visit the Cartoon Network UK website: http://www.cartoonnetwork.